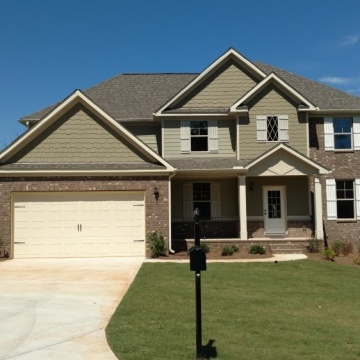 Knight Homes has been “Presenting Home” since 1978. 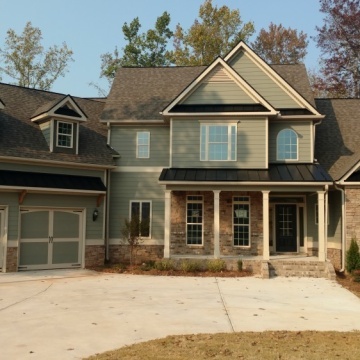 Brothers Perry and Scott Knight began framing houses in the late 1970’s for Northside builders and built their first new home shortly thereafter. 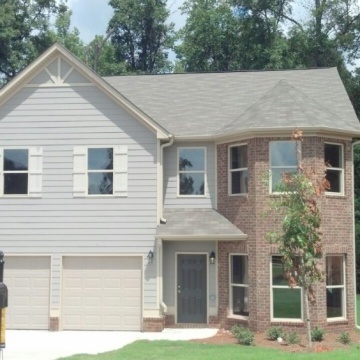 In 1984 the Knights developed their first neighborhood in Clayton County, about twenty minutes South of the Airport. 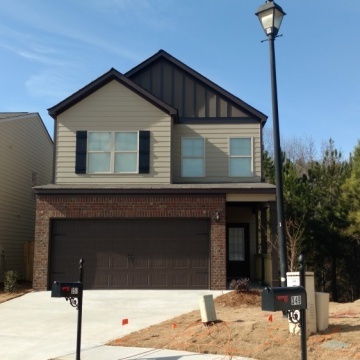 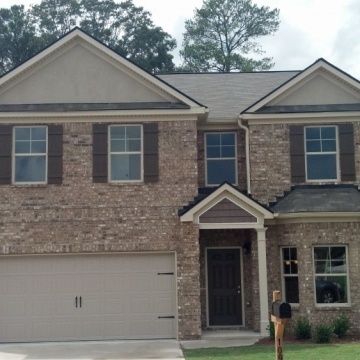 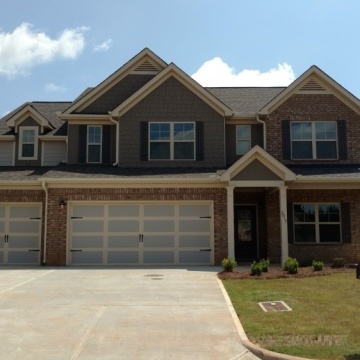 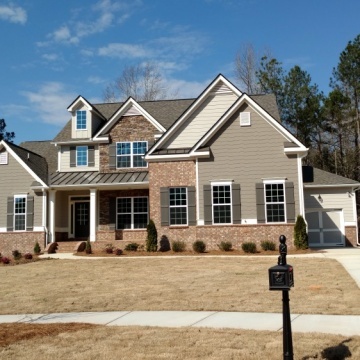 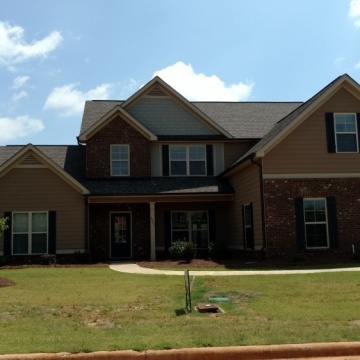 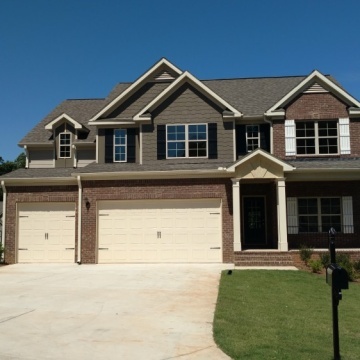 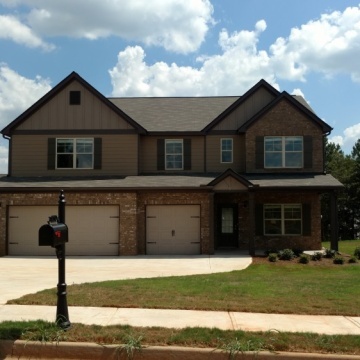 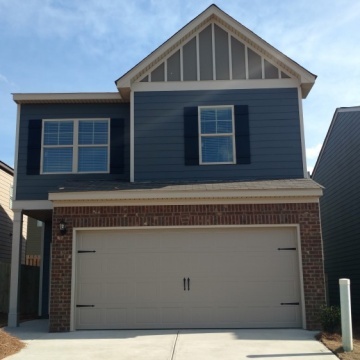 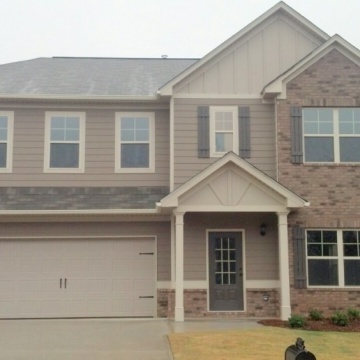 Over twenty-five neighborhoods and 6000 new homes later Knight Homes is still presenting some of the most affordable and desirable neighborhoods in the Atlanta, Warner Robins, and Alabama area.